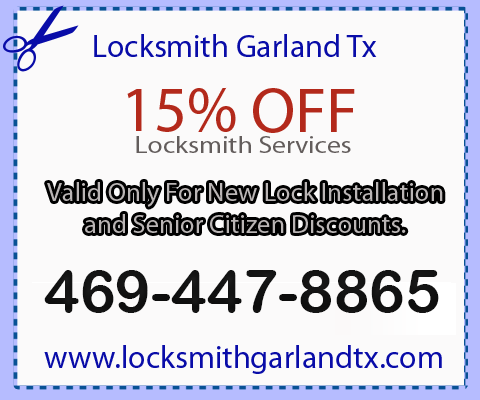 Welcome to Locksmith Garland Tx. 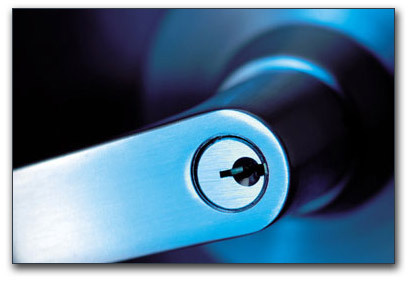 We offer complete Locksmith Services for your House, Office and Automobile. 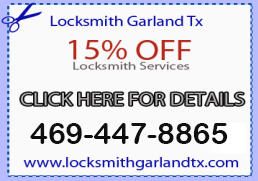 Locksmith Garland Tx is Licensed and Insured to provide the highest quality Locksmith Services. 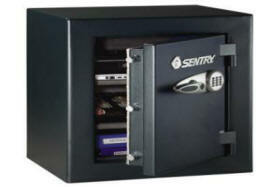 24/7 Emergency Lockouts are available 24 hours a day for any lock at any hour. 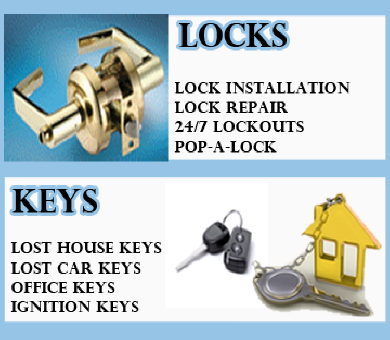 Call our Professional Locksmiths Now!! 2010 © Locksmith Garland Tx. All Rights Reserved.